Apple is expected to announce Amazon's Prime video app for the Apple TV this summer, according to a report. Apple currently sells the fourth-generation Apple TV which runs tvOS and even has a dedicated app store. Apple is expected to announce Amazon’s Prime video app for the Apple TV, Buzzfeed’s John Paczkowski reports. The announcement will be made at the company’s annual Worldwide Developers Conference (WWDC) in June. Amazon’s Prime video app will reportedly gets launched for the Apple TV this summer, though the exact released date has not been announced and could change. Amazon had previously declined to offer its Prime video app for the Apple TV, despite Apple’s “all are welcome” policy, when it launched its TV app store in 2015. The feud between Apple and Amazon started way back in 2015, when the latter company removed Apple TV from its online site, as it began pushing its Fire Stick TV. As part of the agreement, Amazon might again start selling the Apple TV on its site, though the exact date has been missing for now. A previous report from Recode claimed that Amazon’s Prime Video will arrive on the Apple TV set-top box this summer. The report said the long standing feud between Apple and Amazon may soon get over. 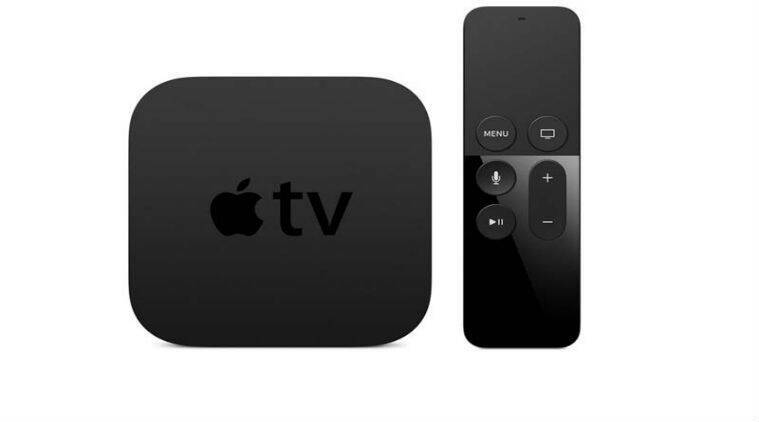 Apple currently sells the fourth-generation Apple TV which runs tvOS and even has a dedicated app store. The store works in a similar fashion as the App store for the iPhone and iPad. Amazon Prime Video is one of the most popular streaming video services that is absent from the Apple TV. Amazon Prime Video is included with an Amazon Prime subscription at a cost of Rs. 499 per year.